Places to see in Benidorm are very impressive. Benidorm offers variety of lovely sights and points of interest for the holidaymakers on their Benidorm holidays. Below you may find the top 10 things to do in Benidorm. Benidorm beaches have been awarded the Blue Flag of the European Federation of Environmental Education since 1987. They also have the White Flag of the Clean World Foundation and the Qualitur “Q” certificate of the Spanish Institute of Tourist Quality (ICTE). 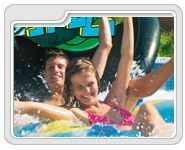 Aqualandia Water Park is situated in central Benidorm offering variety of attractions in a extensive natural area where the visitors may enjoy a wide variety of water activities. The Balcon del Mediterraneo is situated on top of the rock separating the two beaches of Benidorm was the fortress built to defend the people from the algerian pirates raids during the centuries XIV, XV and XVI. 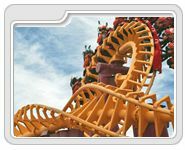 Terra Mitica is an ancient world themed theme park in Benidorm and offers great attractions for the visitors such as variety of rides and roller coasters. Mundomar is a lively marine park in Benidorm that offers one of the greatest attractions in Benidorm. The visitors may see and enjoy dolphins, seals, sea-lions and exotic birds. Terra Natura is a great theme park in Benidorm offering a journey to exotic places in Europe, Asia and America just in one day. There are about 1500 animals of 200 species. Benidorm Island (Isla de Benidorm) is a natural beauty and protected are located in the middle of bay of Benidorm in the middle of its two points, stands the island of Benidorm. It is also the emblem of the city of Benidorm. 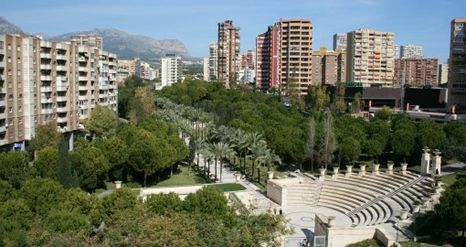 The L'Aiguera Park is a long green park in neoclassical style, separating the old quarter of Benidorm from the newer buildings. It is a nice park in Benidorm worth a visit. The two amphitheatres are used for shows and cultural events especially during summer season. 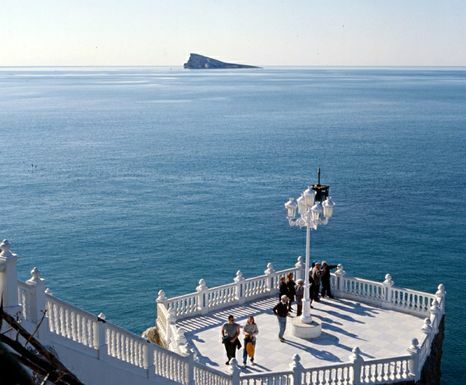 El Tossal de La Cala is an Iberian settlement and one of the nicest cultural sights of Benidorm. 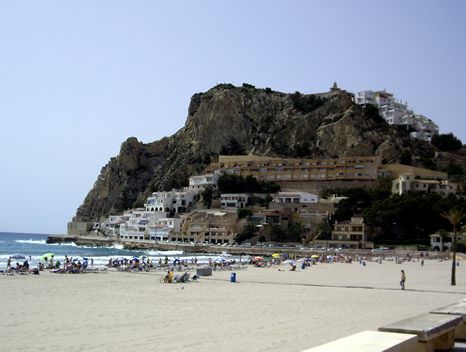 It is located at the far end of Poniente beach in Benidorm. The surrounding hill at the end of Benidorm bay was settled in the late Iberian period between 3rd to 1st Century B.C. Other remains from bygone times in Benidorm that have been declared as Cultural Assets are the 16th century watchtowers of "Punta del Cavall" (or Seguro) and "Morales" (or Escaletes).